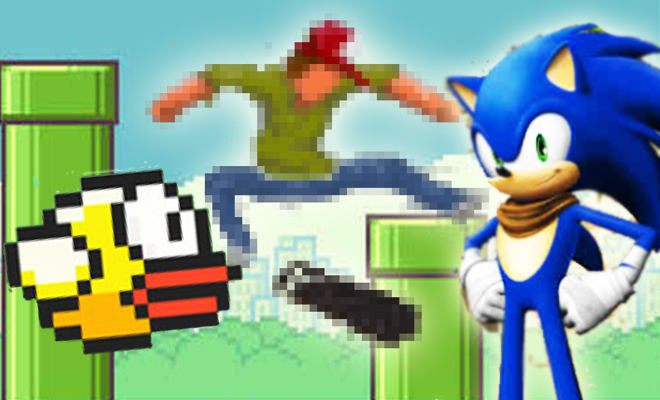 Lee and Razor dissect Flappy Bird and attempt to unravel the controversy surrounding it. Razor checks out OlliOlli (PS Vita), a hyper-addictive 2D skateboarding game. Lee lets us know exactly what he thinks about the redesigned characters of Sonic Boom. In studio: Razor & Lee. We chat with James “Peanuts” Schultz (community manager) and Matt Knight (designer/artist/voice artist) of Halfbrick Studios (Fruit Ninja, Jetpack Joyride, Fish Out Of Water). 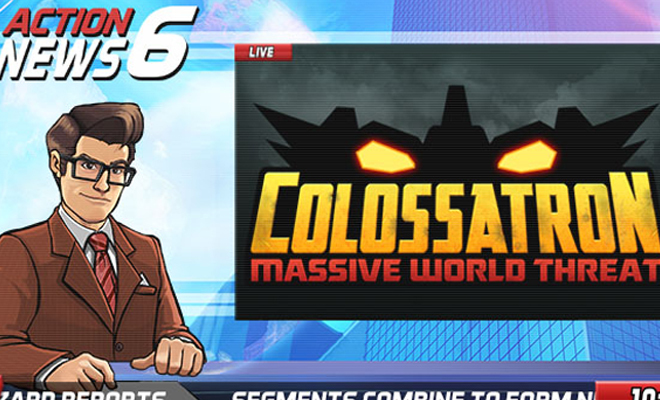 In this candid interview we discuss Colossatron: Massive World Threat and Band Stars, find out what it’s really like in the games testing department at Halfbrick, and we poke Matt repeatedly until he does his “Rick Dalton” voice. Lee reviews The Banner Saga (PC), “an epic RPG inspired by viking legend”.